 Mar « 2017 « Quantum Design and Engineering (PTY) Ltd.
Quantum Design and Engineering will be showcasing PROTECTO: the South African designed and manufactured Pepper Spray Alarm System. This is a fully industrial system, and can be set up according to your needs. As crime in our beautiful country is so rive, we have to be diligent in security. The pepper gas alarm system will spray, and prevent the offenders from entering the premises, stealing or vandalizing any of your equipment, and provides the time for the Armed Response to arrive on scene. We will also be launching the PROTECTO Commander – a two input, two output SMS controller, to be used to take control of nearly any electronic device. We provide a comprehensive range of Integrated Automation Services to customers who require a complete turnkey solution to meet their specific requirements. Copyright © 2017 Quantum Design and Engineering (PTY) Ltd. All rights reserved.